The Kerala government on Monday launched the Nava lottery in a bid to collect additional funds towards the Chief Ministers Distress Relief Fund (CMDRF). The government hopes to collect close to Rs 100 crore through the lotteries to be used for reconstructing the flood-battered state. 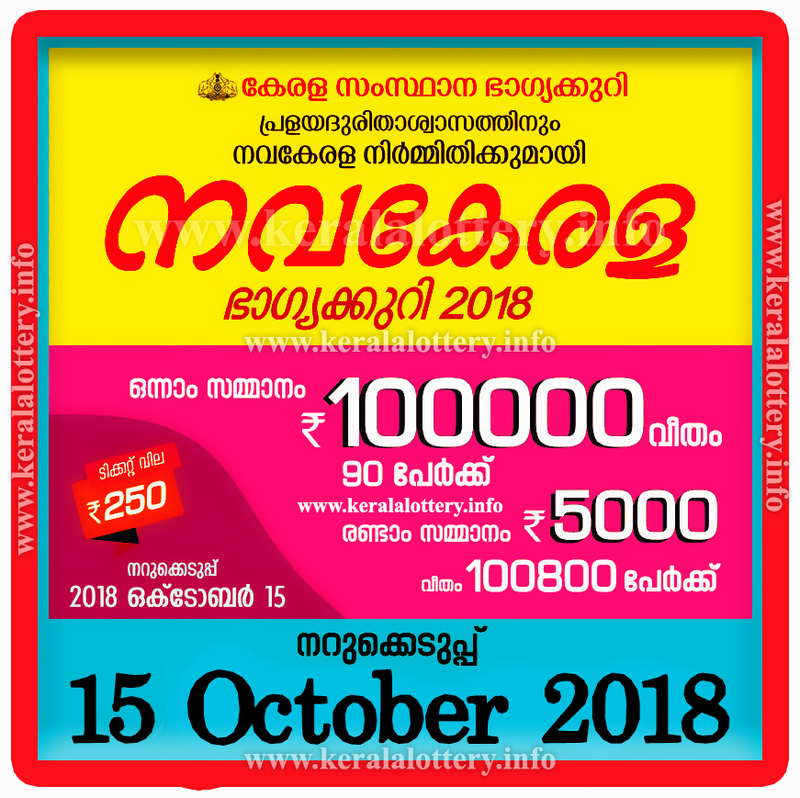 there would be the first prize of Rs 1 lakh in each series and Rs 5,000 on 1,08,000 tickets. The state government is printing 96 lakh tickets in nine series as part of the lottery.